Let’s face it. We all have those keto cooks in our life that are hard to give gifts to! I went through all of my kitchen appliances, ingredients, and wish list and came up with an awesome array of gifts for just about every keto-er out there. 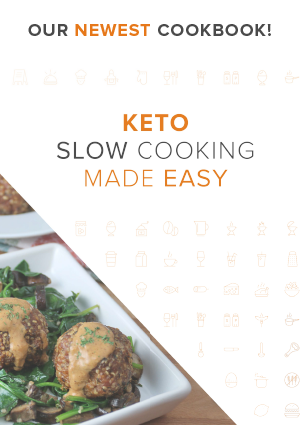 If you’ve been struggling to decide what to get for your loved keto cook, junior keto cook, or just a friendly keto-cook, then you’re in for an easy holiday season! Oh, and did I mention that all of these ship through Amazon Prime? That means that every single gift you order will be delivered in 2 business days with free shipping. Now that’s a deal that I can’t turn down. The food processor will be used by your keto cook for so many things – from shredding cheese to ricing cauliflower, it makes amazing ingredients that you can’t even compare to buying pre-shredded items that come with the non-sticking agents that pack on the carbs. My family gifted me a food processor last year and I use it at least three times a week. 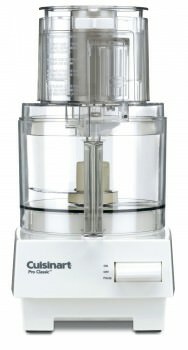 Definitely my favorite keto appliance! This is the crème de la crème item for any home cook. I absolutely love my stand mixer and know your keto cook will too – I can dump my ingredients in, turn it on, get my other ingredients ready, pour them in, and voila! A perfectly mixed recipe. Another fun part is that they come in all colors – matching any keto kitchen’s design. 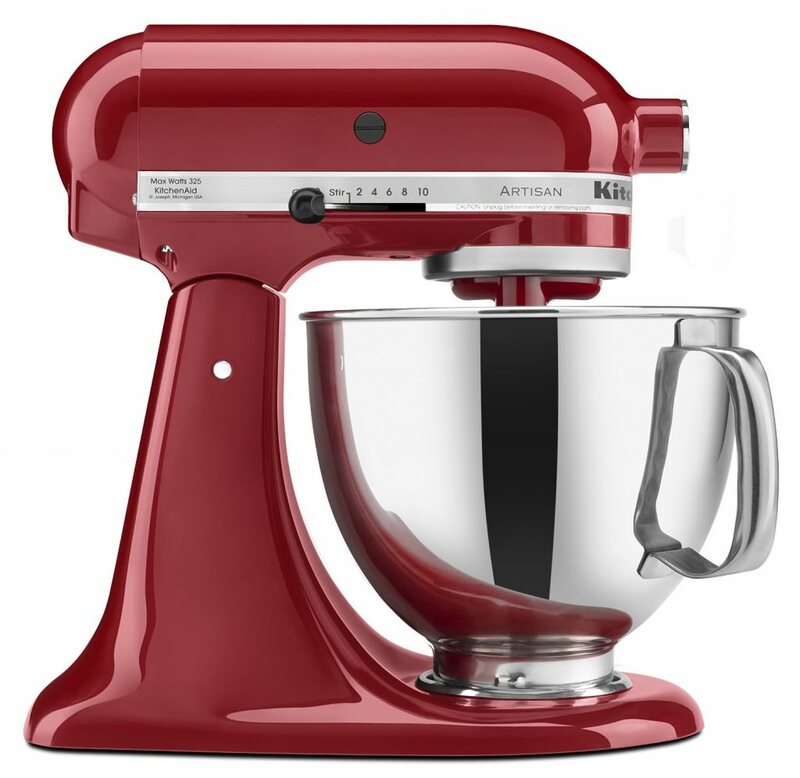 I also recommend gifting a beater blade – it really makes this mixer perfect as you won’t have to scrape down the sides as much. 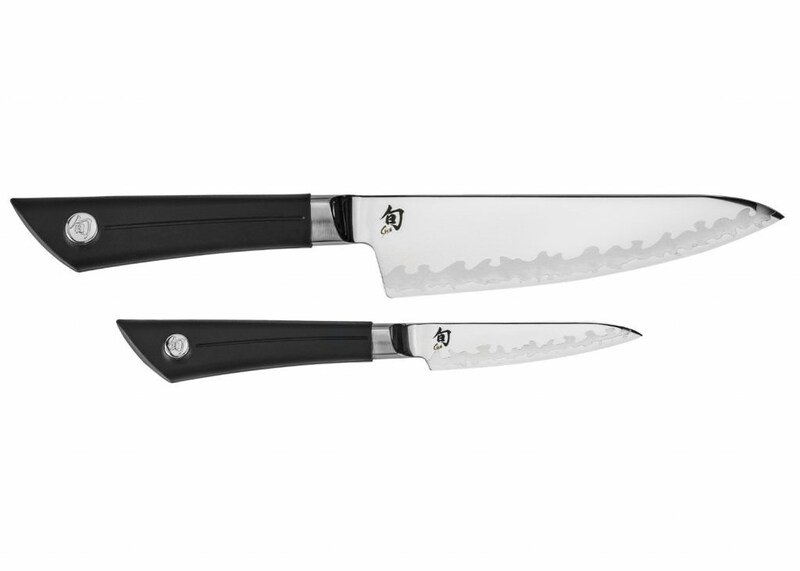 Every good home cook deserves a set of quality knives and this set offers a great start for the two most used knives in a keto kitchen. I have been using a Shun chef’s knife for a few months now and I absolutely love it. 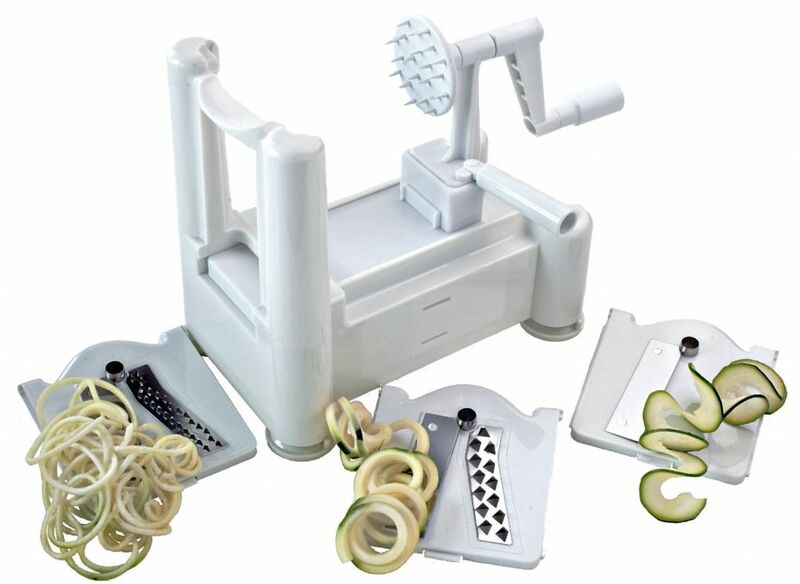 It cuts meats, cheese, veggies – everything! – so smoothly. These are high quality, extremely sharp knives. 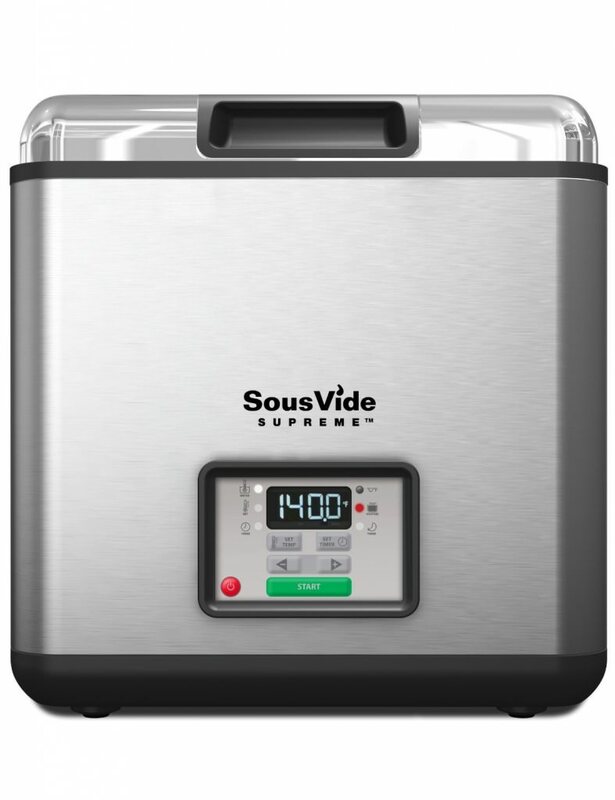 Cooking meats by sous vide is gaining in popularity because of how juicy and succulent the meat becomes. This is one way to show the keto cook you love how much you love their cooking too! 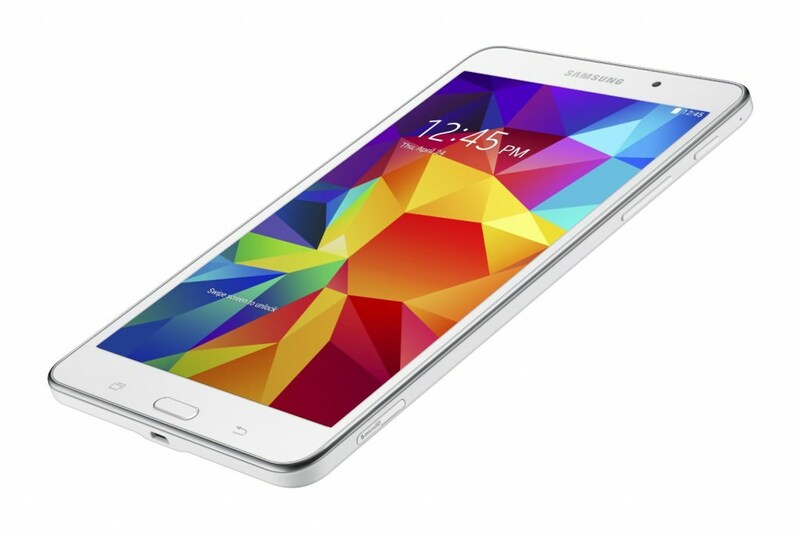 This is my most wished for item this holiday season. If you use your tablet in the kitchen, you know it really helps when you prop it up in the kitchen and use it to follow along with a recipe while you’re cooking. 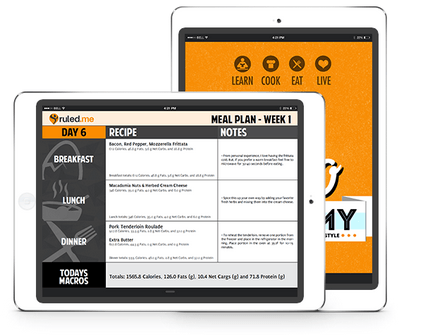 It makes it super easy to browse your favorite blogs and sites, enter your macros, and pick your favorite recipes out for dinner – all on the go. 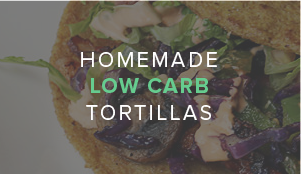 Now your keto cook can have one, too! If your keto cook likes coffee as much as I do, they’ll surely be impressed by not having to brew a whole pot again. 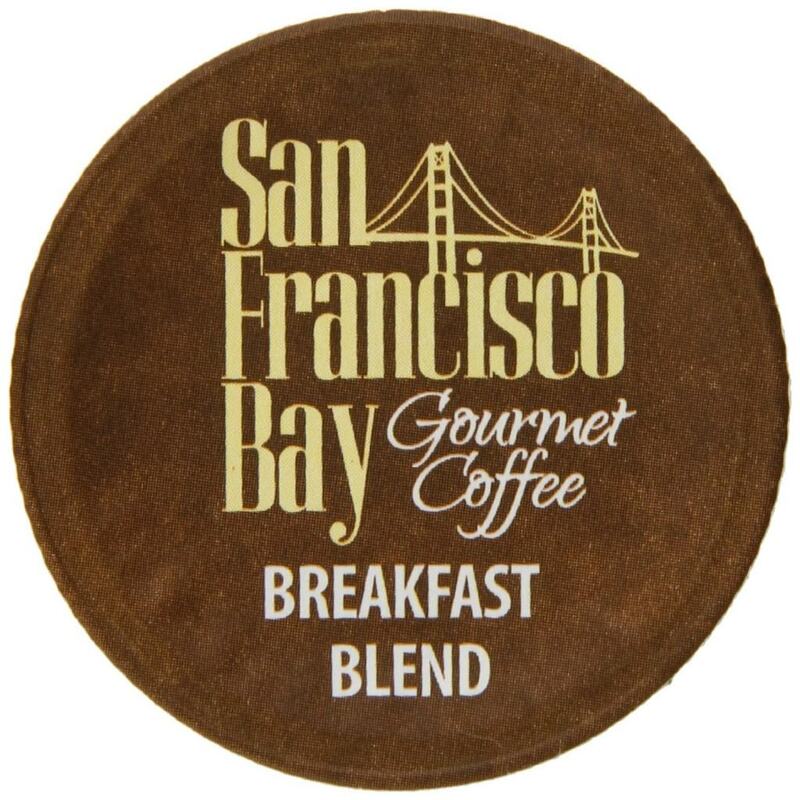 Using k-cups, you can quickly and easily brew a single cup of coffee in an almost completely hands-off approach. 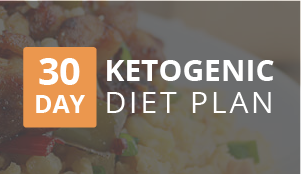 Is your keto cook new to keto or struggling to keep up with the information? 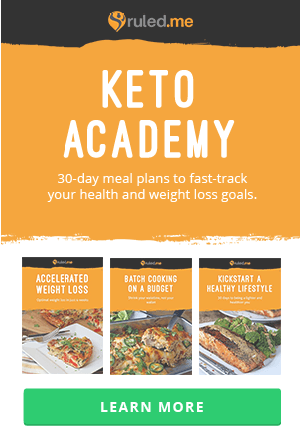 The Keto Academy will help them in every way possible – from understanding all of the scientific backing of the ketogenic diet, to giving them a full month of meal plans to follow to the tee for ease of mind. 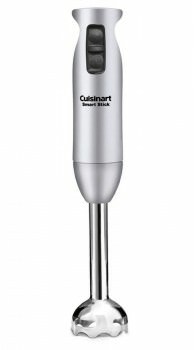 Blending keto soups and making homemade whipped cream do not come easier than using this immersion blender. If your keto cook wants to try Roasted Red Bell Pepper and Cauliflower Soup or Jalapeno Bacon Cheddar Soup, this item is a must! It even comes with a helpful tall jar that will make using the blender stress-free. 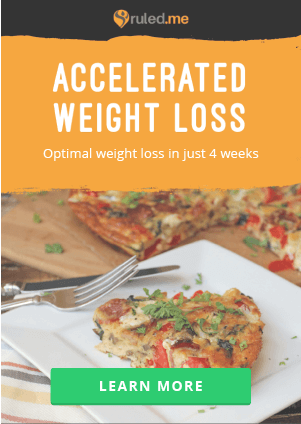 When that late night craving for Jalapeno Poppers or crispy reheated Keto Pizza hits, it can take a lot of time to preheat your oven, not to mention the added cost of heating it up! 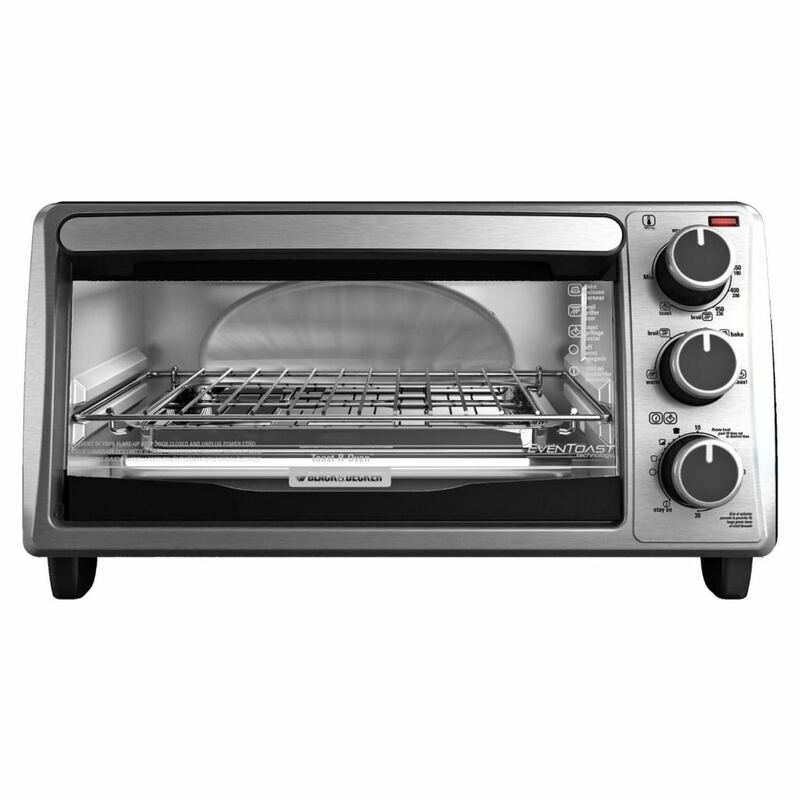 This toaster oven will heat up quick and heat your food up faster than a traditional oven. I love to use mine during the summer months so I don’t heat up the whole house from my oven too! Easily make zuchinni noodles – zoodles! Served hot or cold, your keto cook can make some amazing faux pasta dishes with zoodles. They go great with Rao’s Homemade or homemade alfredo sauce! 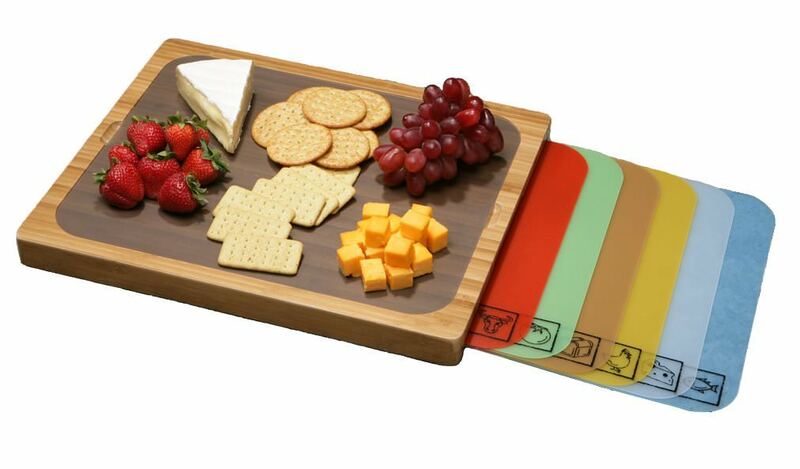 Let your keto cook show off their cutting boards in style with this awesome set. Pretty enough to show off your keto charcuterie and cheese appetizers. Practical enough to have cutting mats for all your ingredients without worrying about cross-contamination. I couldn’t just settle for one item here – I absolutely love and recommend using silicone products for keto baking. 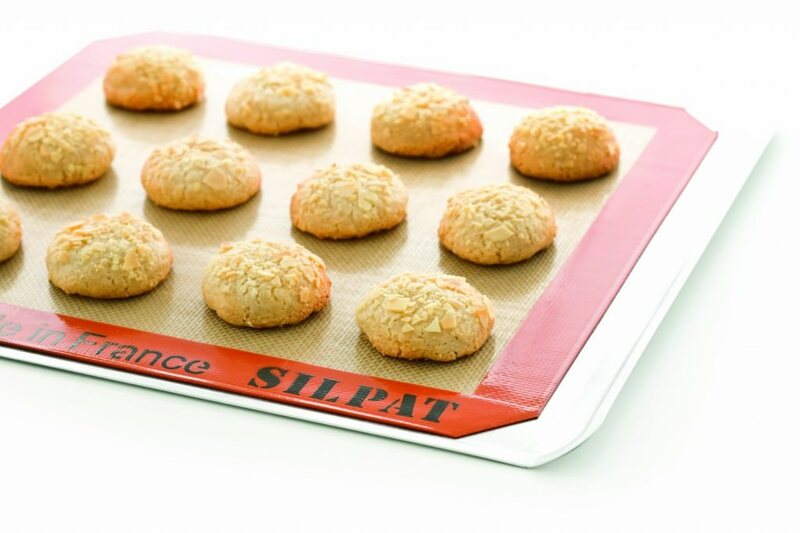 The silpat is an amazing reusable item for cookies and pizza crust, plus no need to worry about parchment paper moving around while you try to get the items in place. The baking cups are amazing, too – for cupcakes or baked eggs, your items will easily slide out of the liners. Silicone mold pans are also great for making fat bombs – your keto cook will definitely want to try Almond Butter Chia Squares in these! 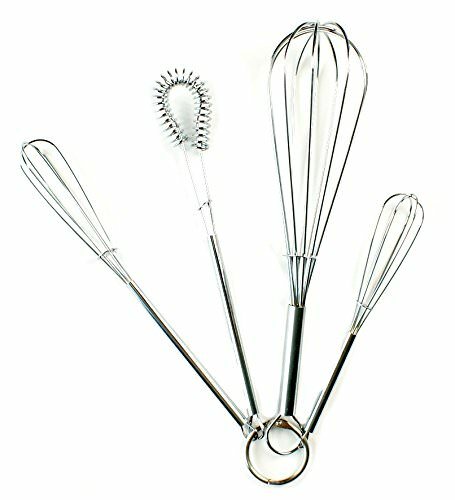 This is a great stocking stuffer – mini whisks! Many keto cooks eat a lot of eggs, and this is a great way to whisk up a few eggs at a time in a mug. Or if they’re a fan of making single serving snacks, this would be the perfect way to do it! If you’re like me, you might be making a few casseroles and fritattas on the weekend to get you through the week. These mini prep bowls are a great way to get your spices ready to add in to your recipes as you go, so you don’t forget any ingredients! 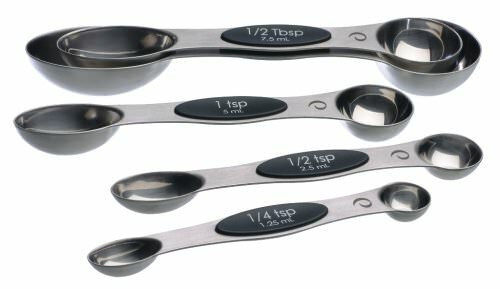 While most cooks have a set of measuring spoons already, this set is really cool – it has 2 different ends for each spoon, so your keto cook won’t have to constantly be washing a spoon for the same recipe! 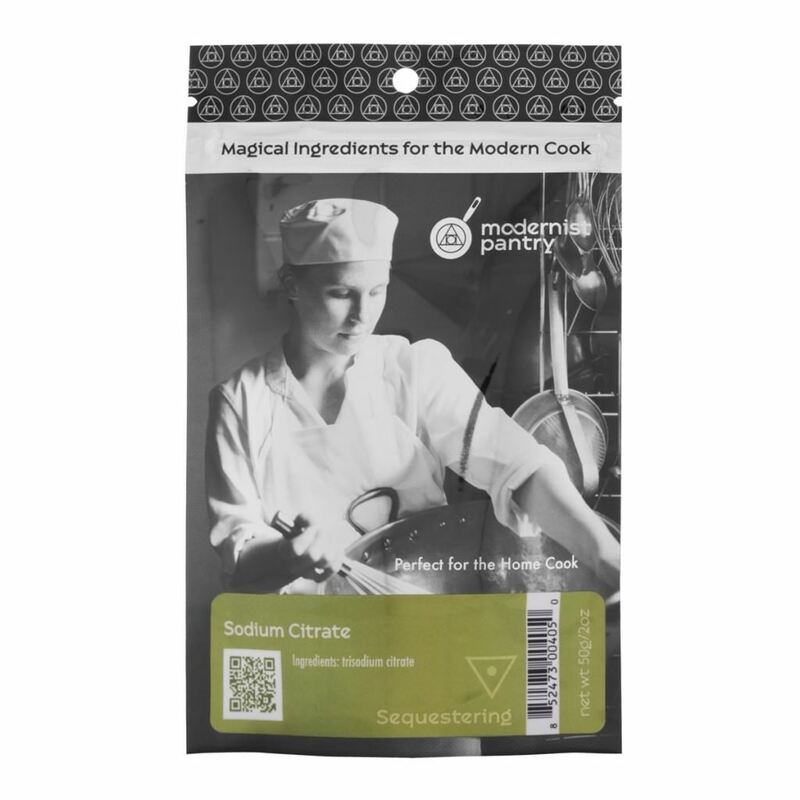 The two ends are also different shapes – allowing you to reach into the smaller openings of spice jars, very handy. This is an item that I have come to not be able to live without. 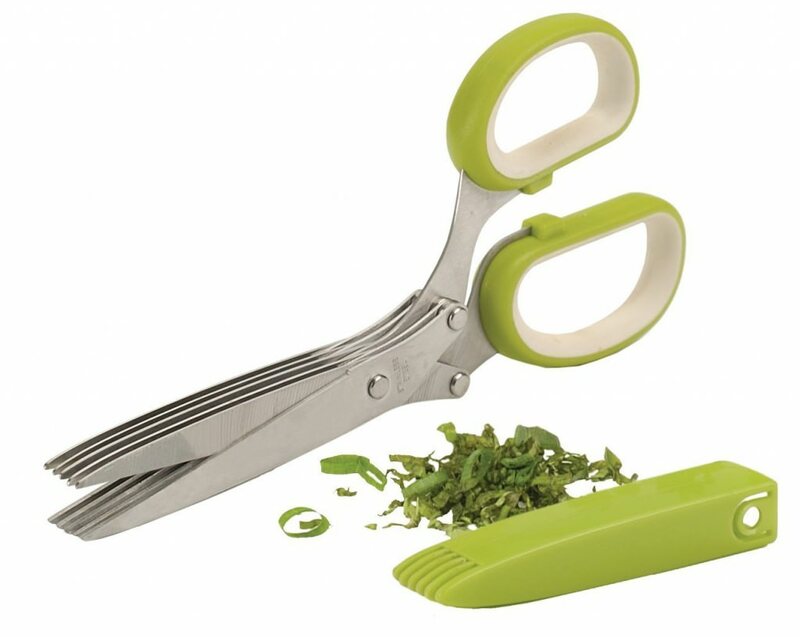 It really makes cutting herbs and green onions (a keto staple!) into uniform shapes and sizes easy. 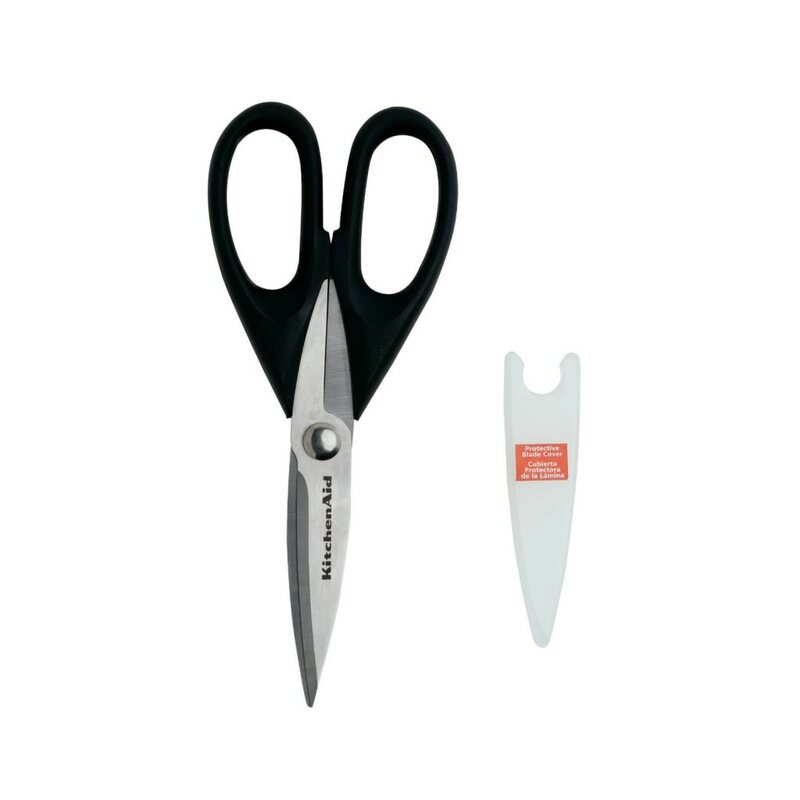 The scissors work with both fresh and dried items, meaning you can make use of it year round. This is another great stocking stuffer for a keto cook. 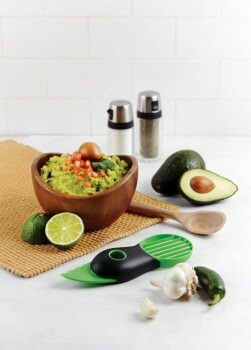 It really takes the pain from trying to de-pit an avocado and you won’t have to worry about slicing through the avocado into your hand. This is an especially great kitchen tool for vegetarian ketoers who typically eat a lot of avocados. 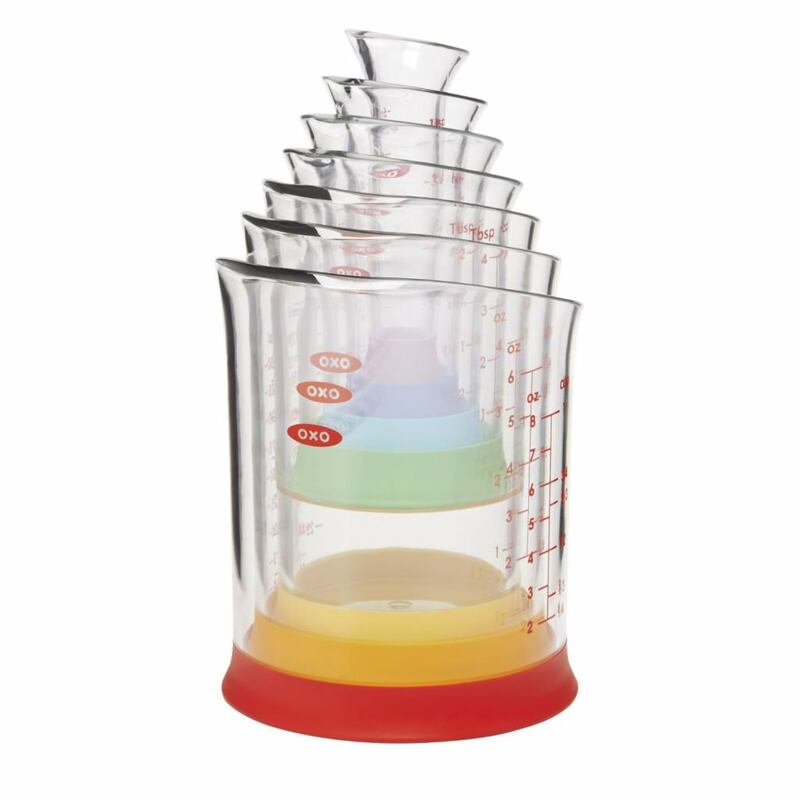 While most keto cooks will already have a set of measuring cups, these would make a great addition for liquid measuring. 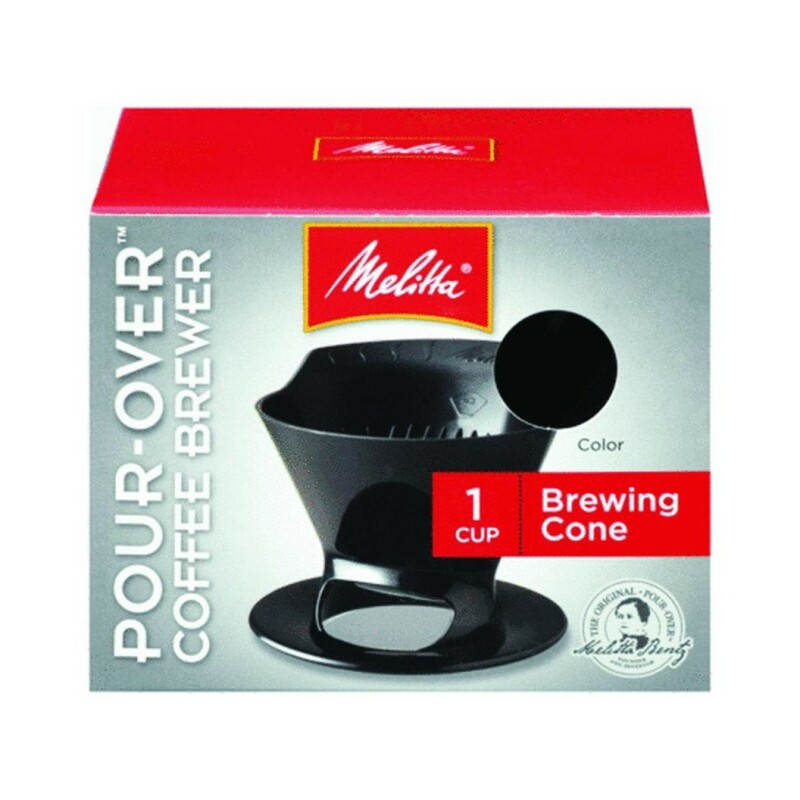 Nontraditional sizes are included and they have a great pouring spout so that you won’t make a mess everywhere! A delicious spread of cheeses is a perfect way for a keto cook to entertain. This set will let the entertaining keto cook make great party appetizers that get shown off in a trendy way without people knowing they are eating low-carb! 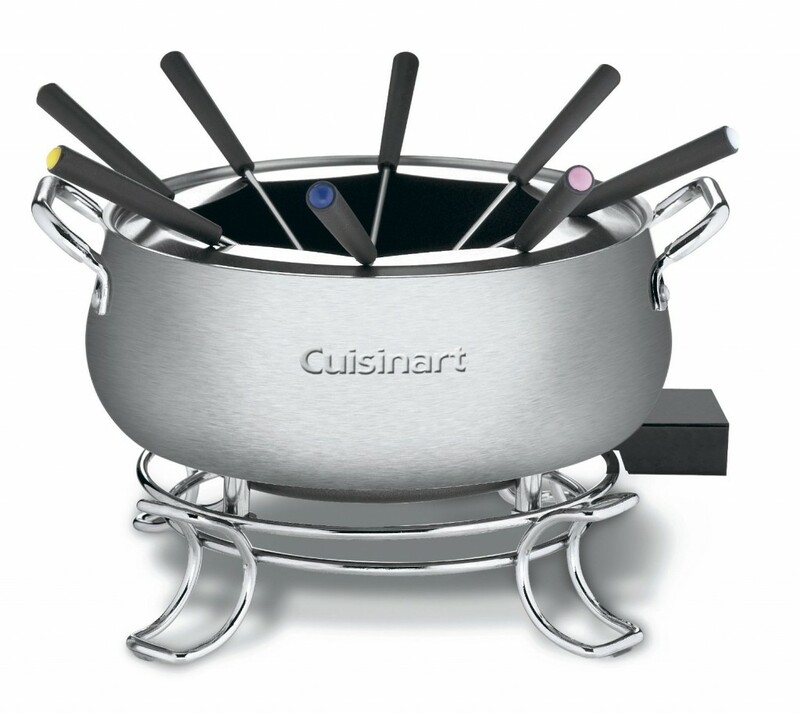 This is a great gift that will keep on giving – possibly even give back to you in the way of delicious fondue! Your keto cook can make delicious cooked meats with oil in the set or make a yummy cheese fondue. 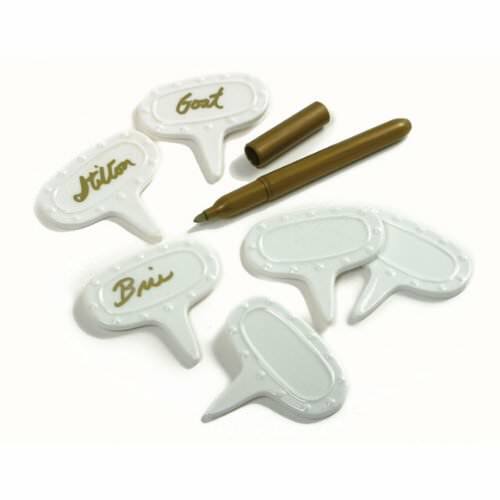 The ketoer and their guests will love being able to use this set! Cheesecakes are a popular keto dessert for a reason: they taste great. Let your keto entertainer make a classic keto dessert for all their guests in these mini springform pans. These pans would also make great keto friendly mini quiches as well for brunches! Bacon umbrellas for Martinis – is that a thing? No? Well they should be. 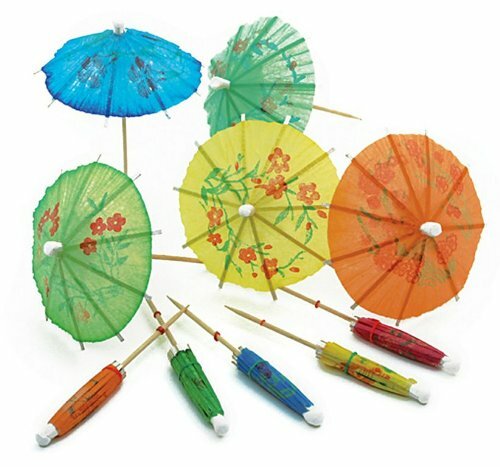 These umbrellas and picks are great for all kinds of keto friendly finger foods and drink and would make great stocking stuffers for the keto entertainer! Also make sure to check out these cute pom-pom picks to stick in your favorite drinks, or some diamond picks for those extravagant appetizers! 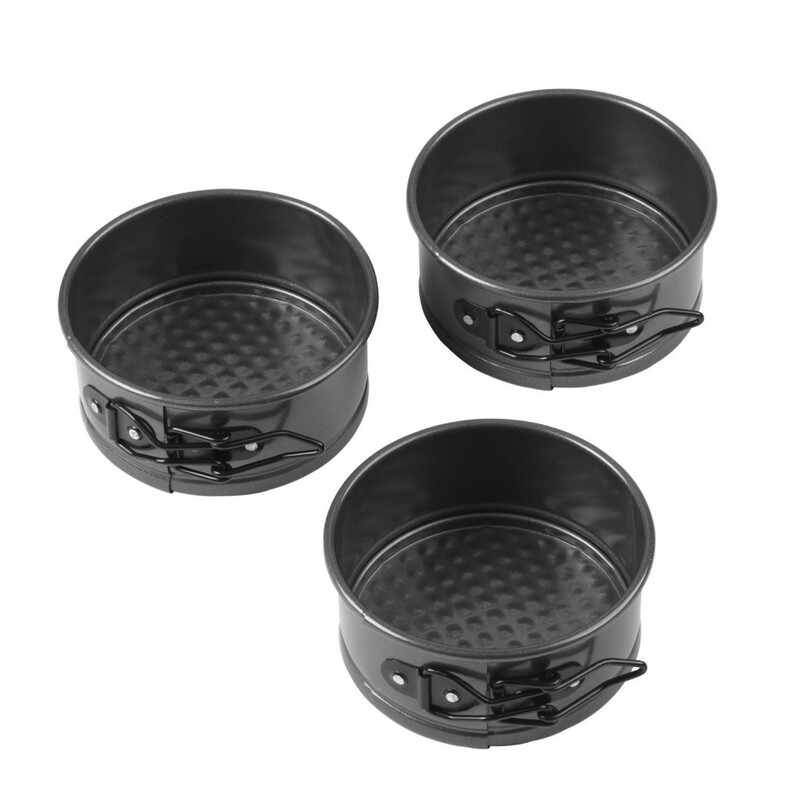 Let your keto cook show off their keto appetizers with this great bowl set. 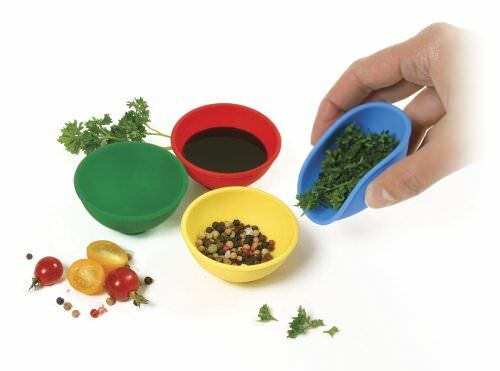 The bowls are removable for easy preparation and clean-up. Your keto cook will love to put Bacon Bombs, Cheese Chips, or Chia Seed Crackers and Bacon and Garlic Spinach Dip in these! 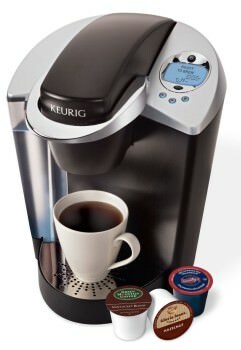 For those that want a very strong cup of ketoproof coffee, and only want one cup, this is a great alternative to a k-cup machine. The added bonus of this model is that it has openings at the bottom of the cone so you can see how much room is left in your mug. Pair these up with a #2 Filter and you have a great gift! 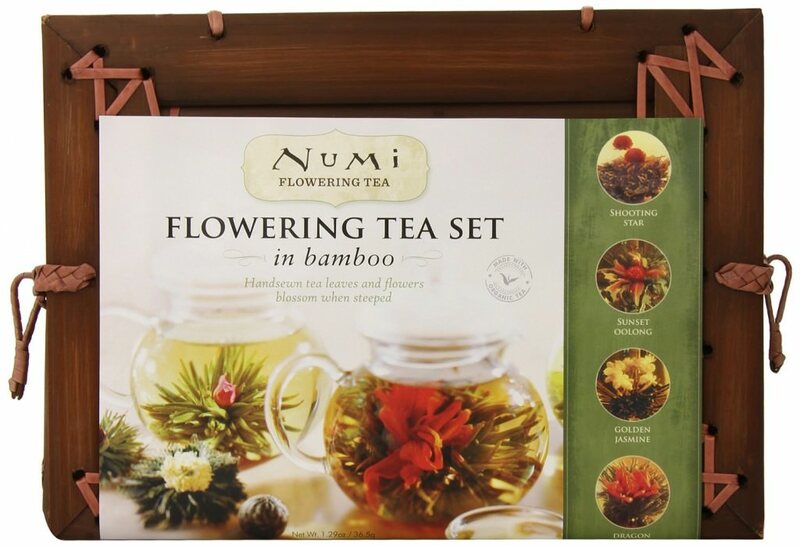 I am a big fan of Numi teas and this is a great set to showcase their items. Your keto tea lover will love as they watch the teas “bloom” in the glass teapot that’s included. It also comes with a cute bamboo box that can be reused to store more of your tea. 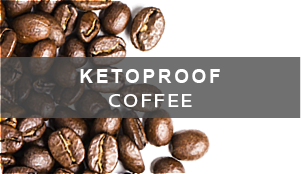 Does your keto cook have a Keurig or other k-cup machine for ketoproof coffee? Not only are these k-cups tasty and strong – you get a ton of them for a low price – great gift for your loved ones that live for their daily coffee! 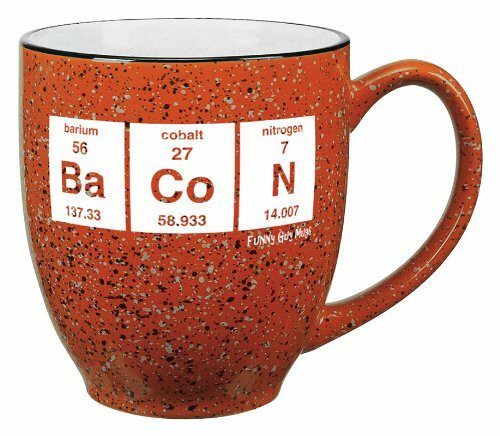 This mug brings most ketoers’ two favorite things together – bacon and coffee/tea. No no no, I don’t mean dipping your bacon in coffee (although that does sound delicious). This is a delightful mug that will make any keto cook smile in the morning. 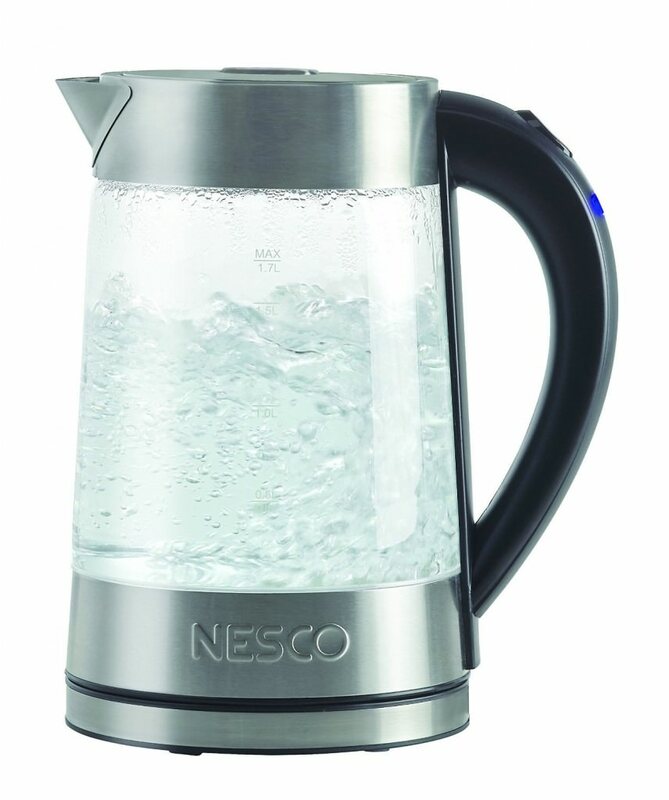 Complement your keto cook’s love of tea or pour over coffee with this stylish kettle. It will look great on any countertop and will help your keto cook get their tea or coffee faster in the morning. Plus, it’s nice and quiet so it won’t wake anybody up! 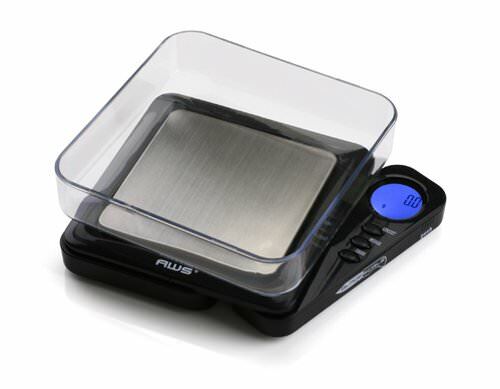 This little scale is highly rated – its size makes it perfect to throw in a ketoer’s overnight bag, backpack, or purse. 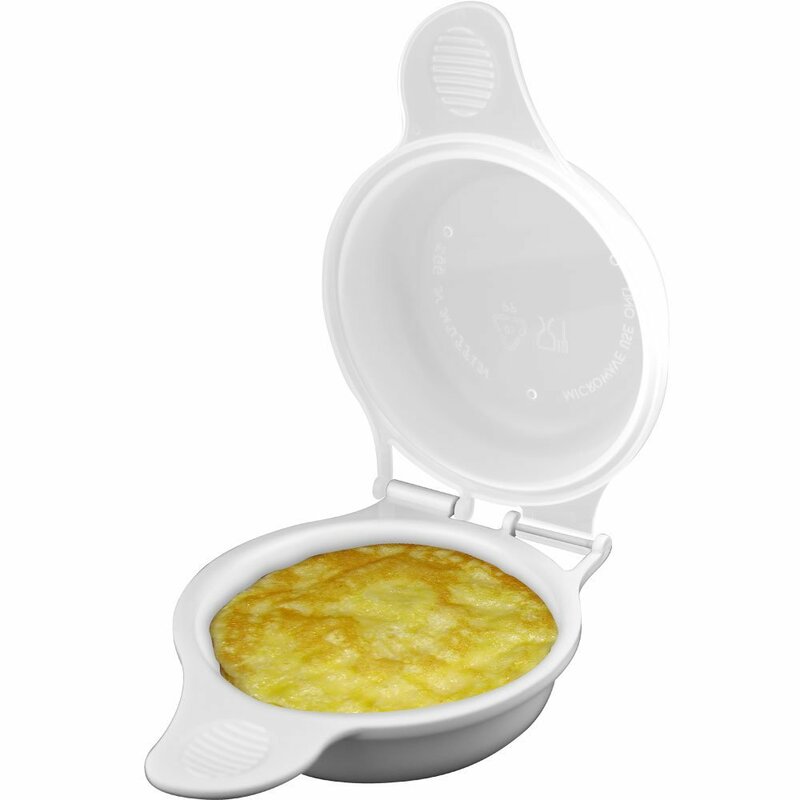 Your keto cook will never have to worry about portion sizes or nutritional content when they are able to measure out their food on the go. 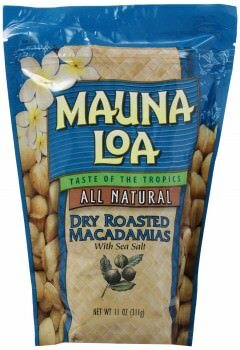 Macadamia nuts are my favorite nut – and their high fat content makes them perfect for keto, in addition to being absolutely delicious! Your keto cook can use these in recipes like my Key Lime Cheesecakes or just eat them on their own as a snack while on the go. These would be a great addition if you are gifting the Keto Academy as some recipes use these! For the keto cook that travels for work or is heading on holiday, this small to pack item will make it a lot easier to stay keto. Make one to two eggs in the microwave in under a minute – a perfect keto breakfast! You can also add meat or cheese to the eggs to make it a delicious omelette. In addition to allowing your keto cook to get organized when they travel, you can also gift this with keto on the road/in the sky essentials – mini salt and pepper packets, mini mayonnaise packets, mini butter packets, dried meats, nuts, and their coffee sweetener of choice. You can also make one of your favorite to go recipes and stick it in them as well! 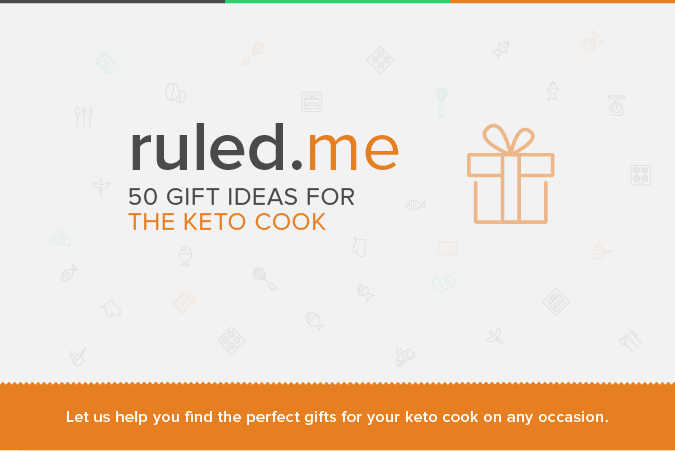 Need a last minute gift to make your keto cook feel special? Get them the gift of precooked bacon – all they have to do is pop a few slices into a microwave and they can have that bacon treat anytime they want! Perfect for hotel microwaves or eating cold in the car during travel. Have an adventurous keto cook in your life? 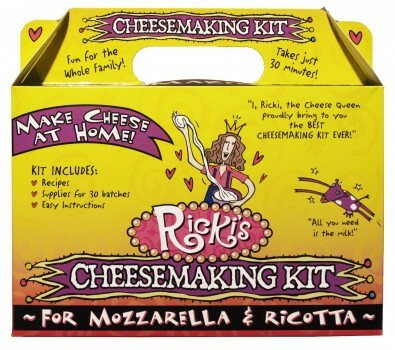 This is my new favorite product – it allows you to make creamy cheese sauces much like Velveeta. But this way you know what all is in it and lower carbs! You can even use your favorite cheeses, it doesn’t have to be cheddar. Hands down, this is the ingredient that changed keto cooking for me. From Donut Muffins to pasta (found in my cook book Keto-fied! 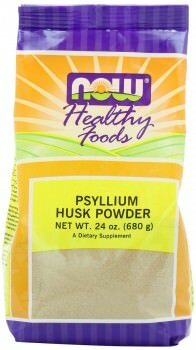 ), it really gives the mouth-feel of traditional wheat flour products. It can be used as a thickener, which really helps when batter turns out just a bit too watery. Picture a nice medium-rare steak that has been basted in butter… now imagine pink salt on top. 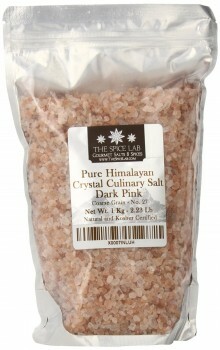 In addition to adding a new level of salt flavor depth, himalayan salt looks amazing on foods as well. Definitely a fun addition for a keto cook’s kitchen pantry! 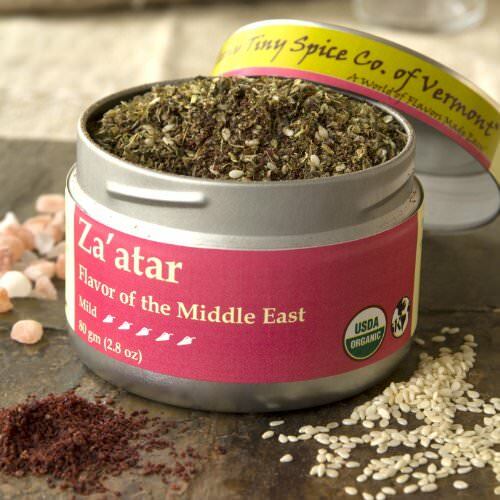 The Teeny Tiny Spice Company from Vermont makes some really awesome spice blends and spice sets.In addition to having great flavor, the spices are all organic too. The World Herb blends is one of my favorites for adding a new twist to my dishes! Looking for something a bit spicier? Go with a Mexican Blend. Or if your keto cook likes to try new flavors, get them the Indian Spice Blend. 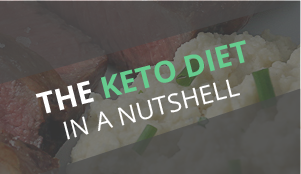 Give your keto cook a new type of fat to experiment with and let them fall in love. 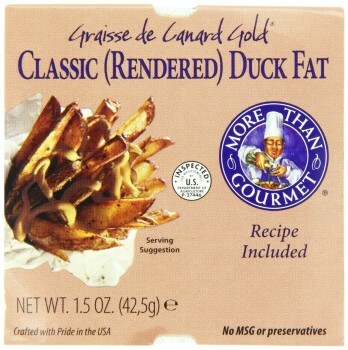 Duck Fat has fast become one of my favorite fats to cook with – it’s velvety with a huge depth of flavor and has a higher smoking point. 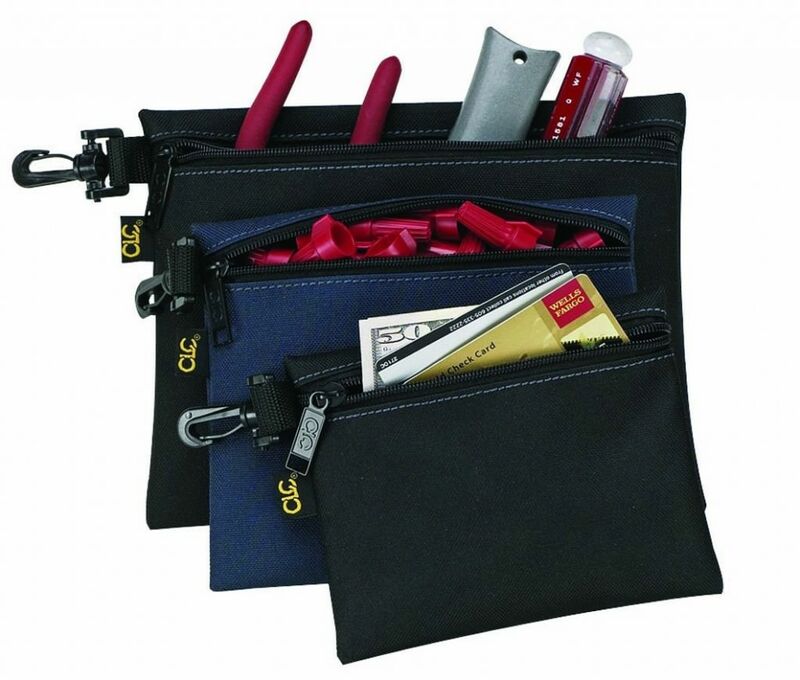 Your gift recipient will be thanking you for years to come! For your keto cook that loves to cook in the wild, this item is a must have. 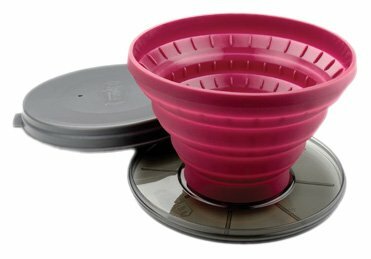 It will let you make a good, strong cup of coffee when you’re camping. Pair these up with a pack of #4 filters for a perfect gift! 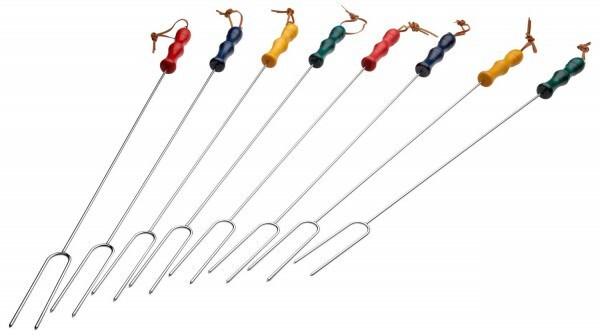 What everyone really needs for a perfect campfire – roasting forks! These will let you cook up a keto meal of hot dogs or even a grilled steak. Your keto cook will love being able to cook up a great meal while enjoying the outdoors. This grill will delight your keto cook in being able to make delicious homemade keto meals – on the go! It’s perfect for the beach, camping, tailgating, picnics. You name it, it can be made with this grill – you can also get a griddle plate for this grill as well so that you can make some keto pancakes! 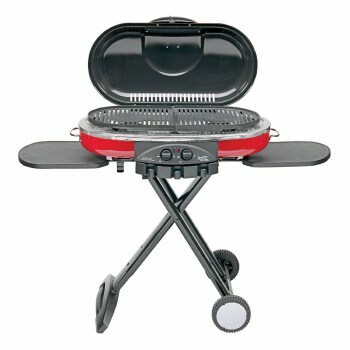 Does your keto cook already have a grill? 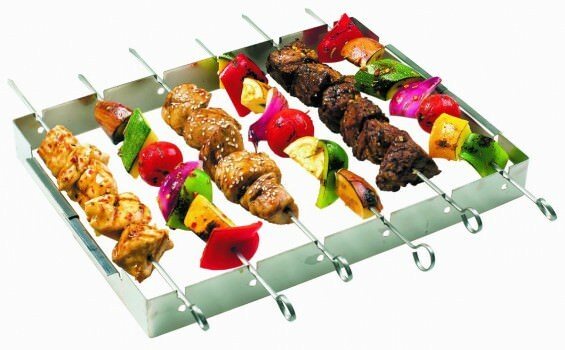 Perfect, get them this awesome shish kabob set that will help them make amazing keto meals – make a great keto meal of meat and veggies and add a delicious topping of cheese, butter, or keto BBQ sauce! 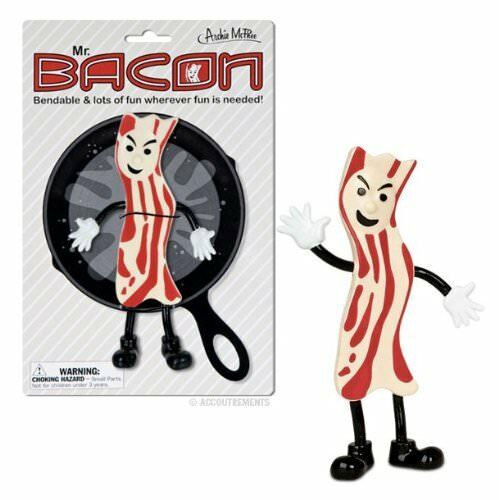 Ketoers are known for being lovers of bacon – here are some fun products to highlight our slight obsession. Mr. Bacon can definitely relate! For those bad times in the kitchen where you get a small nick on your finger, throw a bacon band-aid on it! 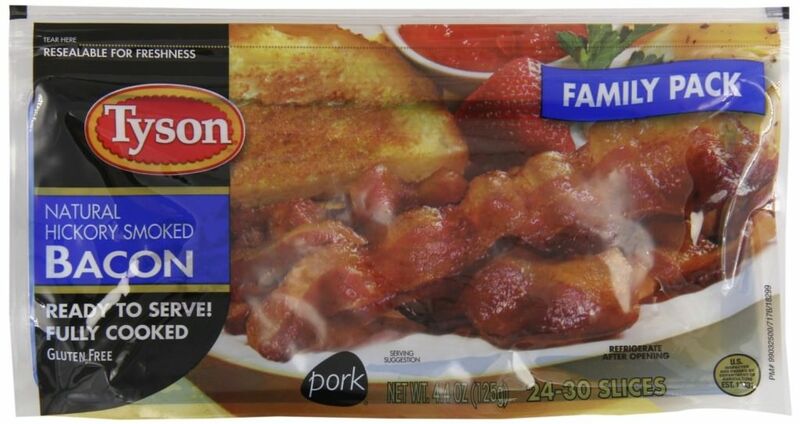 Or, if you really want to surprise your bacon enthusiast, make sure you grab them this bacon oven mitt set. Sometimes there are items you can’t justify needing, but you buy them anyways. These egg molds are a great way to turn an everyday keto breakfast of eggs into art! Your keto cook will appreciate the silliness of having these in their stocking. For the keto cook that has it all – get them to make their own foods! They will appreciate being able to make their own cheese, so they know their own ingredients and nutrition counts. Plus it will taste great to boot! Combined with a bottle of hard alcohol, these granite drink chillers would make a perfect gift for the ketoer in your life. 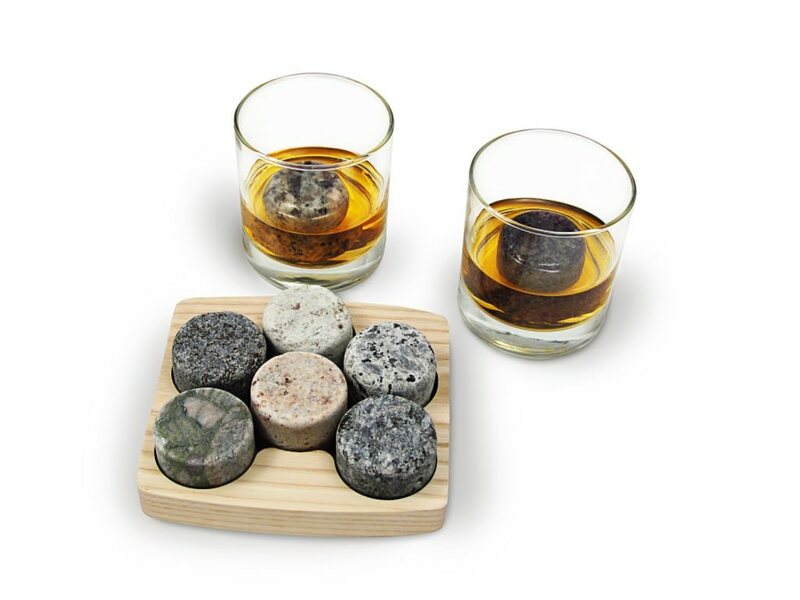 They’re larger than a traditional whiskey stone so they should keep drinks cooler for longer without diluting the taste! 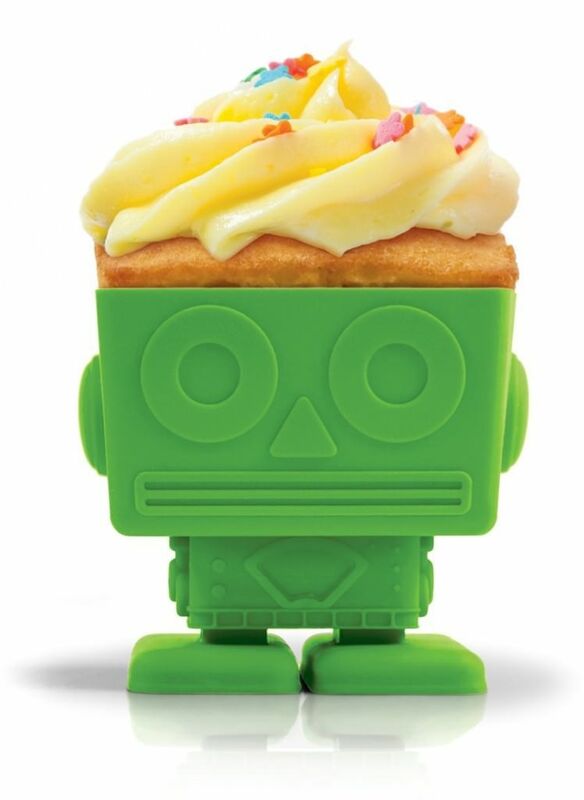 For a fun take on silicone molds, gift your keto cook these robot cupcake molds. 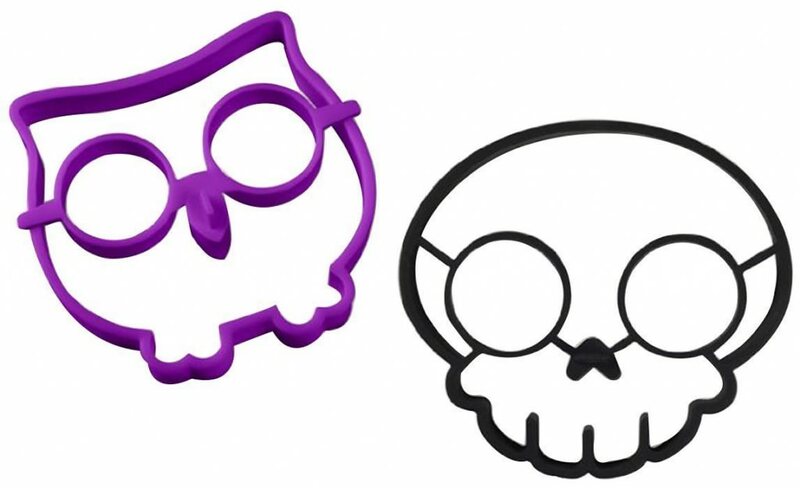 They can make their favorite cupcakes in these and show off their silly side! Combine your gift with this robot silicone mold pan so they can make robot fat bombs too. Homemade robot keto cupcakes also make a great gift on their own! For your favorite female keto cook, there’s also this cute holiday apron. She can celebrate the season while she makes her favorite keto recipes like Buffalo Chicken Jalapeno Popper Casserole or a Perfect Ribeye Steak. Hopefully she’ll share those keto goodies with you too!